Geraldton Dog Rescue is able to perform our important job of re-homing dogs because of support from amazing people and businesses. 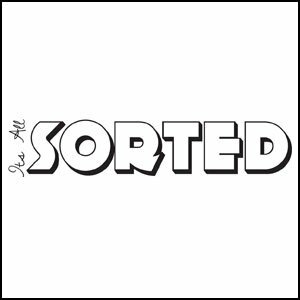 Here is a list of some of our most important supporters, please visit their websites and use their services so they can continue to support us in the future. 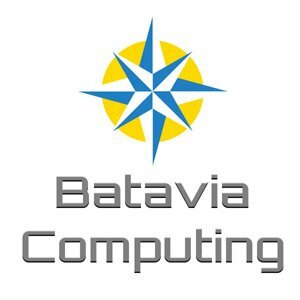 Batavia Computing supports Geraldton Dog Rescue by creating this website and helping us with any IT related questions we have. 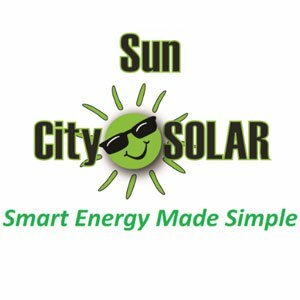 Sun City Solar support Geraldton Dog Rescue by providing us with much needed equipment storage space. 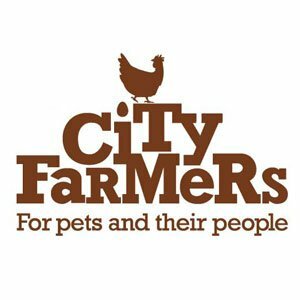 City Farmers support Geraldton Dog Rescue by letting us have regular Dogs' Day Out events outside their premises which assists in the re-homing of our dogs. 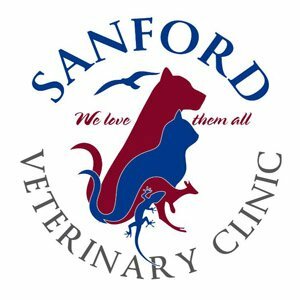 Sanford Veterinary Clinic support Geraldton Dog Rescue by providing us with a premises and ongoing veterinary care and advice.